Translation in English of the Hebrew Madrich L'Taharas Hamishpacha. 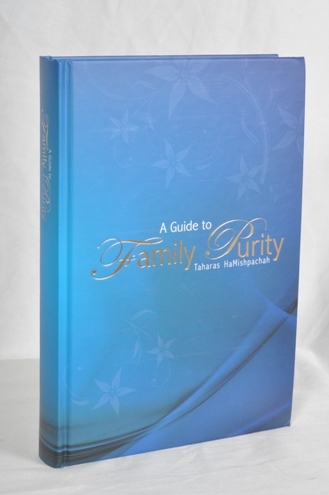 A Guide to Family Purity by Rabbi Yisroel Yosef HaCohen Hendel, is a comprehensive outline format for the teaching of Taharas Hamishpacha. Hardcover.